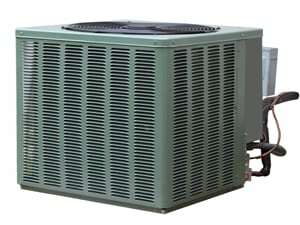 Once you’ve experienced that uncomfortable feeling you get when your air conditioning malfunctions during the heat of summer, you’ll be glad that you’ve found expert technicians that can come out with just a quick phone call or a few clicks to restore your air conditioning unit to excellent working order. 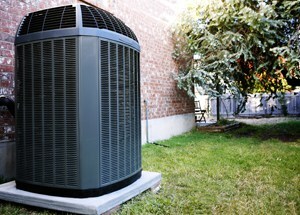 The AC repair Bay Hill likes to call for help is provided by DC / AC Air Conditioning and Heat. With over 25 years of experience with servicing all makes and models of air conditioning and heating units and a Better Business Bureau rating of A+, it’s not surprising that these ace technicians have become well-known and local favorites. Needing a new AC and heating system doesn’t need to be a cause for alarm. Our expert technicians are able to provide you with helpful information on all the newest and latest systems so you can feel confident that you’re making a fully informed choice. You’ll discover information on all the latest systems’ energy-efficiency ratings, helpful advice on the latest eco-friendly systems and best practices for using your new system to help lower your energy bills. The expert AC repair Bay Hill relies on comes to you through an attentive and informative technician from DC / AC Air Conditioning and Heating. Your questions will be answered to your complete satisfaction and everything will be explained to you in a clear and concise way. If there is paperwork to be filled out so you can receive a rebate on the new system that you’ve decided on, we’re happy to help you with that as well. When you request professional Bay Hill air conditioning repair and service, we believe you’ll be very impressed with the knowledge, expertise and the utmost respect shown by our excellent technicians. We’ve earned a reputation of unwavering excellence and intend to do everything we can to keep that up. DC / AC Air Conditioning and Heating was selected as a winner of the 2017 Orlando Sentinel Best Bets in the category of Best AC Company. It took hard work and dedication to achieve that, and it’s an honor that we never take for granted. 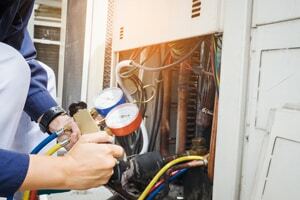 We believe in not only providing exceptional service and repairs, but also in keeping the AC repair costs Bay Hill residents and businesses experience to a reasonable level. You’ll find that service is provided in the most efficient way possible to save you money. 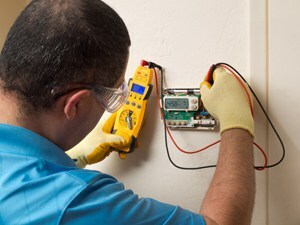 Our belief is that AC repair in Bay Hill Florida does not need to be overpriced to be excellent. It gets hot in the Orlando area in summertime. We live here too, and we know how the scorching heat and humidity can affect every aspect of a person’s life. This is especially true when air conditioning is malfunctioning. The people who can be affected the most strongly by a malfunctioning system are the elderly, young children and people with compromised immune systems. Being overheated is no fun for anyone. We work diligently to always keep your air conditioning system in top-notch working order for better health and superior comfort. We consistently strive for excellence in every repair service or diagnostic service we deliver. This helps to give you confidence in the Bay Hill AC repair and service you receive. It also helps us when we receive positive reviews and feedback. Our proudest moments happen when we find out that you’ve recommended us to your co-workers, family and friends. We consider that to be an honor and we work diligently and consistently to keep your trust. Our goal of 100 percent customer satisfaction isn’t just something nice to have, it is one of our core company beliefs.